As people age, their bodies begin to wear out. For some of these people, replacement hips, knees and heart valves keep them active and on their own. 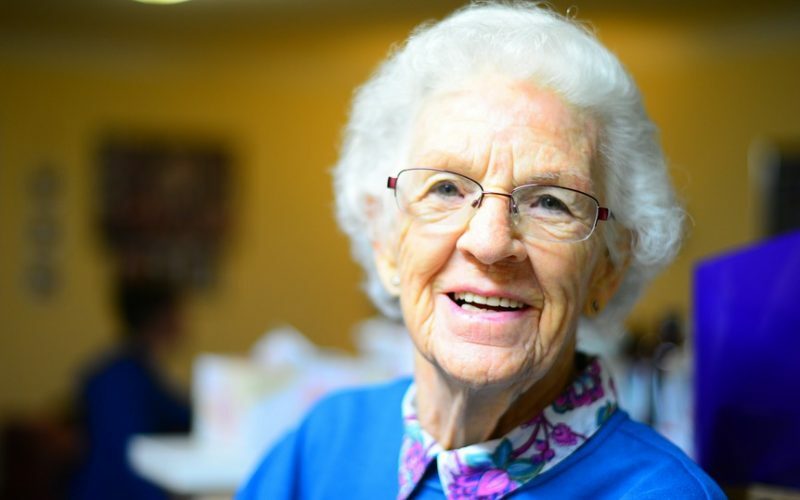 Many elderly people refuse to retire to a nursing home or other care facility because they believe they function quite well without assistance. Some have recognized their physical issues make it impossible for them to handle even simple chores around the house. Many times the elderly do not want to live with their children. Elder care has become a big business with many different service levels. For people that might need a little help with household chores, elderly care is often easy to arrange. A professional staff person can be hired to come to their home and perform the necessary work. These tasks include cooking and cleaning. Setting up pill regimens is another chore done by professional staff. Many elderly people get to know their staff professionals and enjoy their companionship. 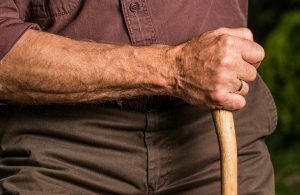 When the body begins to age significantly, broken bones or operations take a huge toll. Elderly people going through these conditions often need a great deal of assistance when they get home from the hospital. Professionals that specialize in elderly care offer a wide range of services. They handle everything from household chores and cooking to monitoring and setting up medications. They also assist with hygiene chores. Supervising activity, especially physical rehabilitation routines, is part of the service a professional company can offer. For elderly people with little time left in life, professional end care service is also available through professional staffing companies. 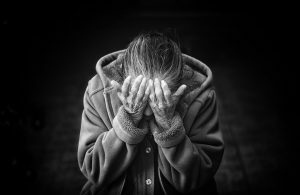 Many elderly people want to end their life where they have lived it. They feel it will be easier for them to stay home rather than go to a cold and sterile institution. End care providers understand this need and help the elderly person as well as their family during this time.